Is a Radical Church Possible? Mainstream Christian denominations are facing critical decline in the United Kingdom. Church leaders call for new strategies for growth but will these be effective? 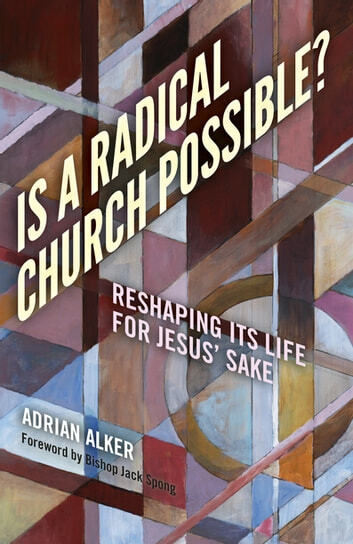 In this book, Adrian Alker calls for an honest look at the life of Jesus and the faith of the Church and suggests a radical and more honest reshaping of the churches to enable them to face the challenges of the present day. The author has been ordained as an Anglican priest for over thirty years and recognises the important contributions which church congregations can and do make to their communities and the wider world. He passionately believes that the Church must become more Jesus shaped and less concerned with its own structures and beliefs in order to attract new members. 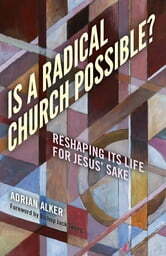 Livros relacionados a Is a Radical Church Possible? The "Two Hands of God"
Would Jesus Be a Blogger?